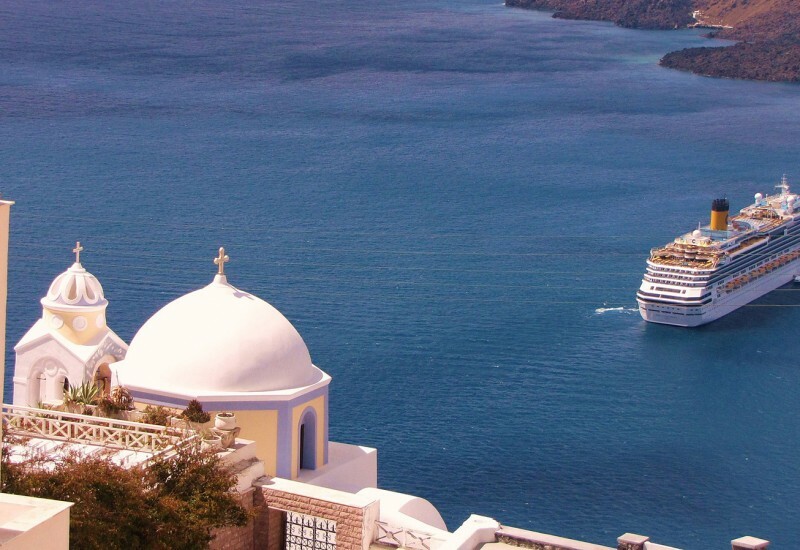 If you haven’t decided yet where to go this summer, maybe these 5 European locations with some of the most beautiful landscapes in the world will inspire your trip. Located on the remote Lofoten archipelago (about 100 km above the Arctic Circle), the small fishing village of Reine is a dream come true for anyone who loves outdoor activities. The thousands of visitors who make their way up here each year come for the breathtaking landscapes, the excellent fishing area and the impressive hiking routes. This is also one of the best places in the world to observe the Northern Lights, usually best seen between late September and early April. The midnight sun occurs each year in June. At only 448 m high, Reinebringen mountain offers the best views of the village and surrounding area. It’s a relatively short hike but caution is advised, as the trail is quite steep and slippery. There are many other hiking routes on Lofoten, with spectacular views guaranteed. Some of the most interesting places to stay in Reine are the traditional red and white fishermen’s huts on the coastline. Called “rorbuer”, these huts have been renovated in recent years and offer visitors a glimpse of the traditional life on the island and are equipped with modern amenities such as wi-fi. With their rugged beauty and remoteness, the beaches on Lofoten are unlike any others. Some of them – including Myrland, Storsandnes and Ramberg – are accessible by car, while others like Bunes and Horseid are more isolated and require taking a ferry and then hiking for 1-2 hours. Visitors will be rewarded with unforgettable landscapes that are truly some of the best in Norway. Reine Marina offers easy access to the Atlantic Ocean and can be the starting point in your journey in this special region of Norway. Croatia’s largest national park, the World Heritage Site of Plitvice, consists of 16 lakes connected with each other through a series of waterfalls. Located between Zagreb and the coastal city of Zadar, Plitvice has one of the most beautiful sceneries in the world, which the 1.1 million visitors who come here annually can attest to. The lakes – divided in upper and lower sections – are famous for their distinctive strong colors like grey, blue and green. 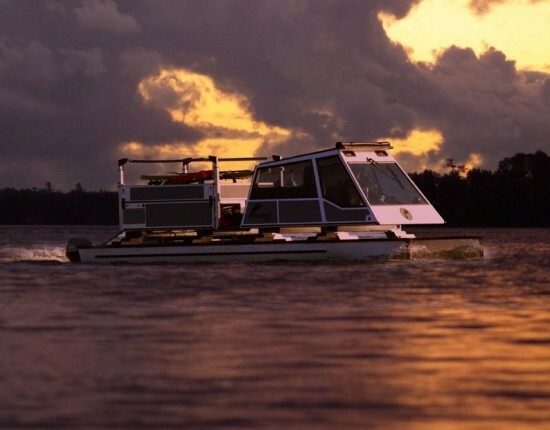 Walking through the park takes about 6 hours, but you also have the options of taking a bus or a boat. If you don’t have a lot of time the upper section takes just 2 hours to complete. The highest point in the park is at 1,280 m and the lowest at 380 m, so the route offers amazing views at every step. In the upper section you can see the park’s largest lake, Kojzak, while in the lower section there’s Veliki waterfall, the tallest in Croatia (78 m). Plitvice is open all year-round, but the upper section is closed in winter. 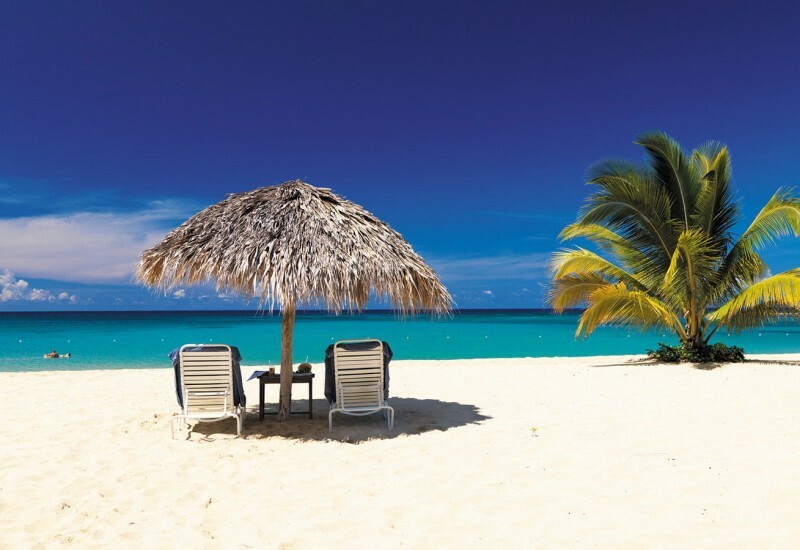 Entrance fees vary depending on the season. 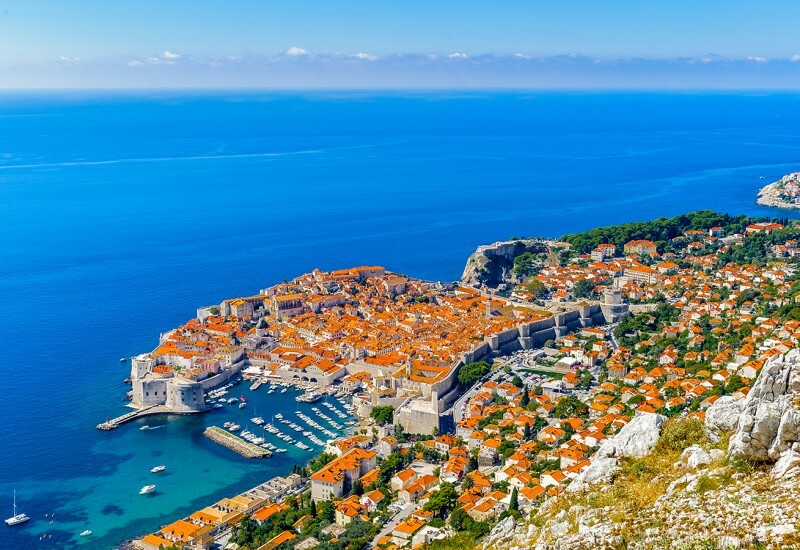 Croatia is one of Europe’s most beautiful countries, with its Adriatic coastline and islands, natural parks and well preserved Roman architecture. You can explore the country starting with the Rab island, where we recommend Supetarska Draga ACI Marina. 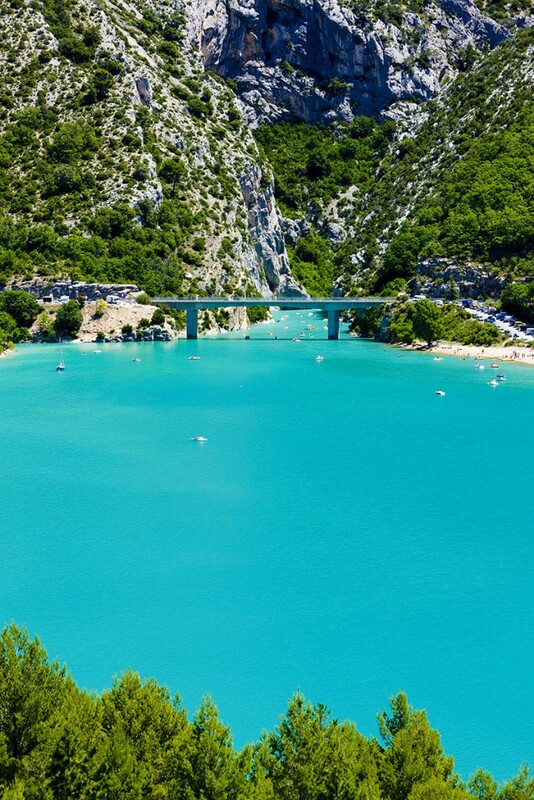 The Verdon river, named for its mesmerizing turquoise-green color, carved a 25 km long canyon in south-eastern France, close to the French Riviera. Gorges du Verdon, as it’s known in French, is one of Europe’s most beautiful canyons and a magnet for rock climbers. There are more than 1,500 highly technical climbing routes and hiking trails in the canyon, offering spectacular views of the cliffs and the river. At the end of the canyon Verdon river flows into the artificial Sainte-Croix lake, surrounded by picturesque villages such as Quison, where you can visit the Norman Foster designed Museum of Prehistory and see some of the oldest human remains found in Europe. 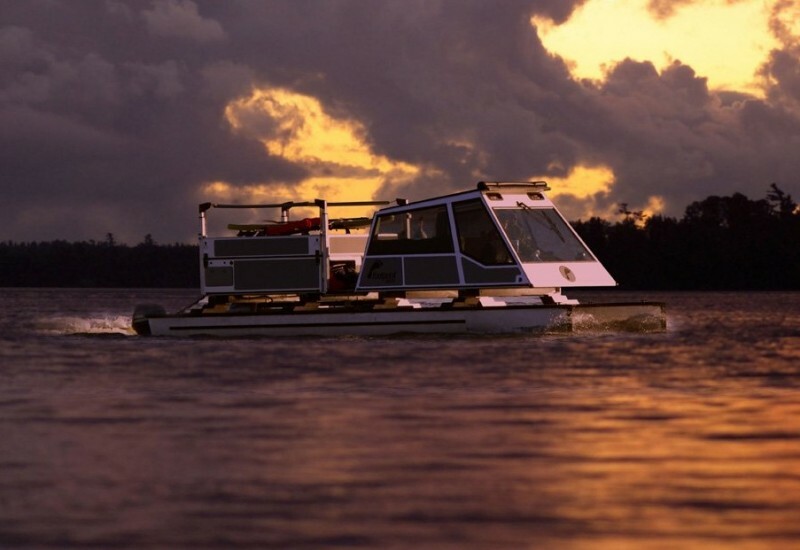 If you want a more adventurous day, there are many watersport opportunities as well as skydiving. Driving through Verdon Gorge is also possible on the scenic routes Corniche Sublime and Route des Crêtes that offer breathtaking views. Many tourists on the French Riviera take day trips to the canyon, so in the summer months it’s a bit overcrowded but it’s still worth a visit. Few places in France have such a dramatic landscape. 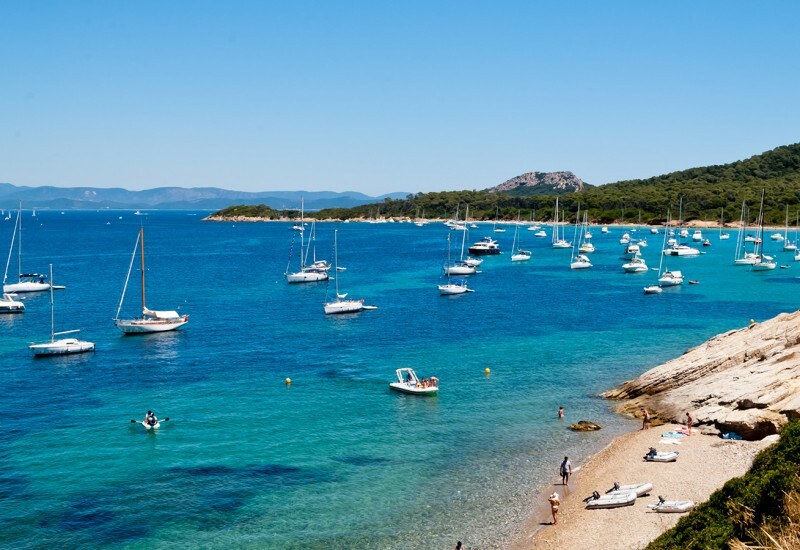 Apart from the seaside resorts, other places of interest nearby are Mercantour National Park and Aix-en-Provence. If you want to explore the French Riviera, you can moor your boat at Vieux Port de Cannes. The tiny country of Slovenia is home to many beautiful landscapes, from the charming capital of Ljubljana to the caves of Postojna, the Triglav lakes valley and the Venetian Gothic architecture of Piran, on the Adriatic Sea. 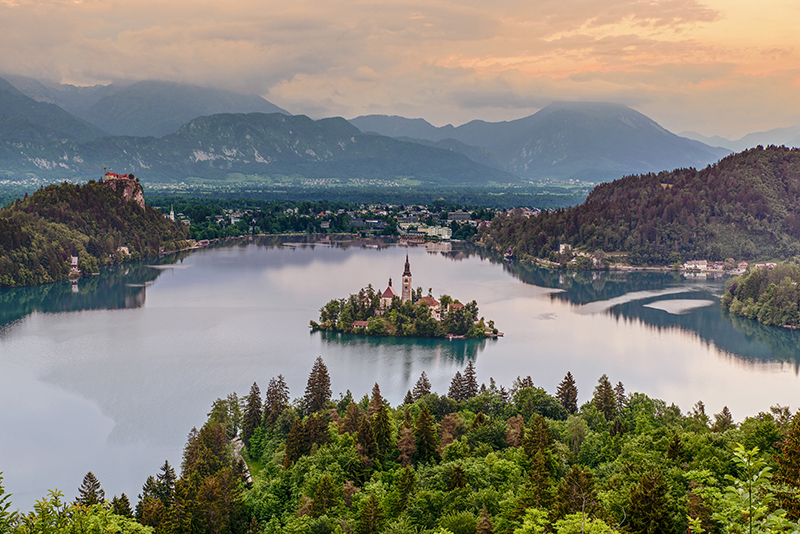 Lake Bled is one of Slovenia’s most visited attractions due to its picturesque location surrounded by forests and the Julian Alps mountain range. The medieval Bled castle built on a rock overlooking the lake is the oldest in Slovenia. The small Bled island houses several buildings, including a pilgrimage church which is a popular location for weddings. Due to its mild climate, the town of Bled became popular among the European aristocracy of the late XIX century, when many spas were opened here. Today this is also an important convention center and a great destination for golf and fishing enthusiasts. Bled is the starting point for many hikes in Triglav National Park. Slovenia has only 47 km of coastline on the Adriatic and Koper is the largest town in the area. Along with Izola and Piran, they used to be part of the Venetian Republic. The newly established municipality of Ankaran has been rapidly developing as a tourist center. 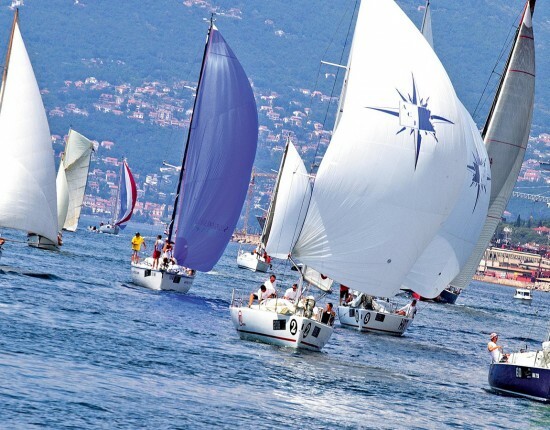 We recommend staying at the Koper Marina, an excellent starting point in exploring this small but fascinating country. 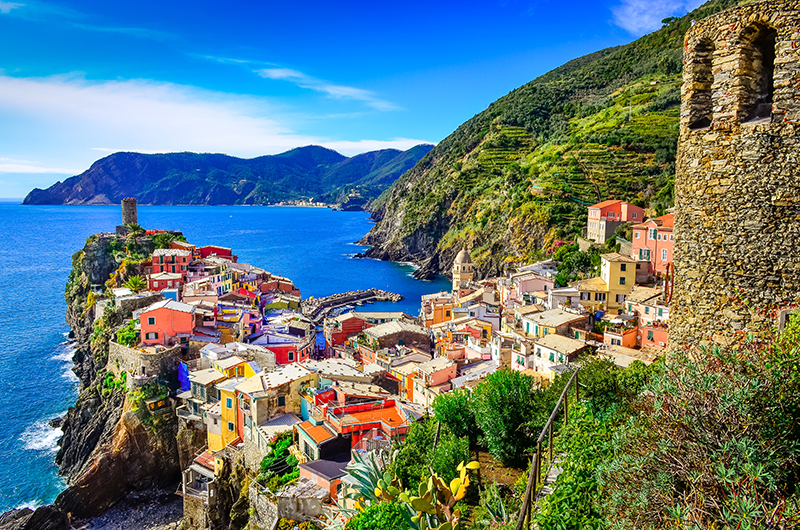 The five fishing villages of Cinque Terre – Riomaggiore, Vernazza, Manarola, Corniglia and Monterosso al Mare – became a World Heritage Site in 1997. It’s no longer a secret that they are some of the most impressive human settlements. Built on steep rocks in the Liguria region, the villages date back from the beginning of the Middle Ages. The brightly colored houses – a tradition which began in the late 70s – stand gracefully against the green terraced hills, famous for the wine that is produced here. These terraces were carved over the past 2 millennia for agricultural purposes. Of the five villages, Manarola and Vernazza are arguably the best known and most photographed. There are several walking trails connecting the villages, although some are still in repair following the flash floods in 2011. A passenger ferry passes through all of them except Corniglia and tourists can also take a local train. The Ligurian coast offers some breathtaking views so, be prepared to explore it and immerse yourself in the local culture and cuisine. If you want to have a great stay we recommend Porto Mirabello in La Spezia, the second largest city in Liguria after Genoa.